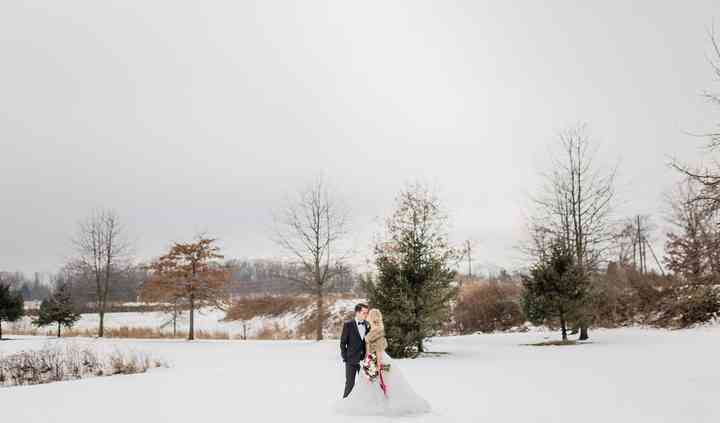 Sweeney Barn is a rustic yet elegant wedding venue in Manassas, Virginia. 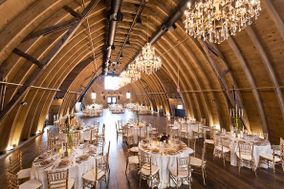 This newly restored barn and outdoor venue is perfect for couples looking for a unique and sophisticated venue. Sweeney Barn was first constructed in the early 20th century. 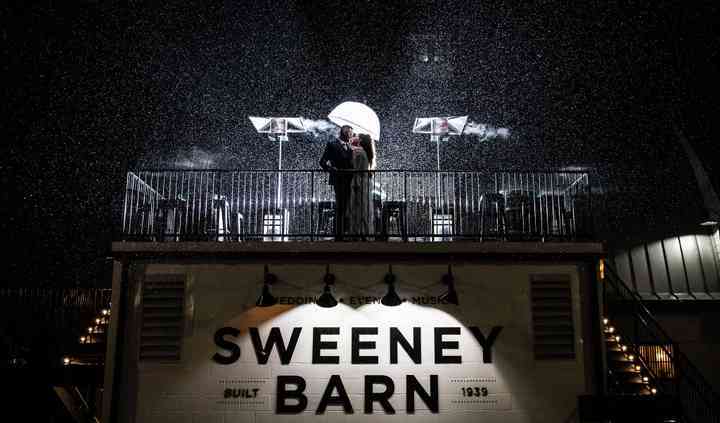 Sweeney Barn has both indoor and outdoor facilities, with the capacity to host up to 200 guests. The barn is easily accessible for guests of differing abilities and climate-controlled inside. The lower level has an open floor plan which can accommodate ceremonies or cocktail hours. The upper level consists of a grand ballroom for the reception and a bridal suite for wedding preparations. Sweeney Barn may be a historical building, but it is fully equipped with modern amenities. You will have access to a warming kitchen, projectors, and JBL sound equipment for your speeches, slideshow, and music. 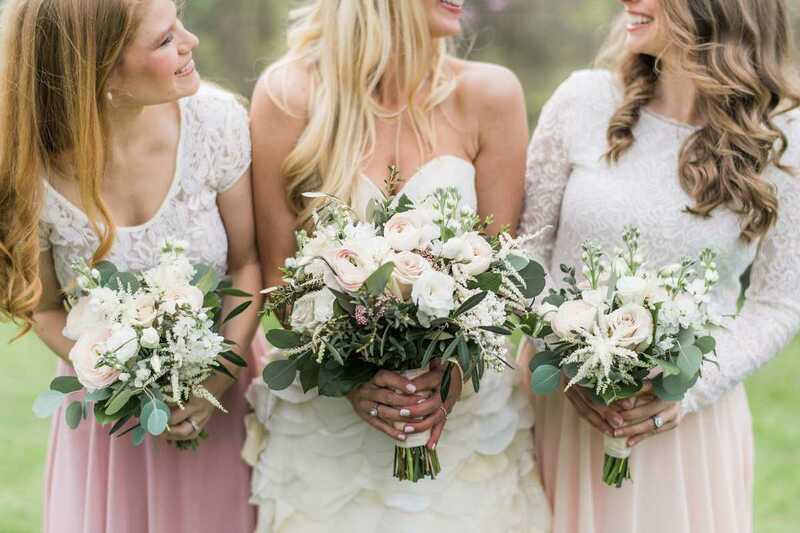 You will have up to nine hours of access to the facilities, between 11 a.m. and 11 p.m. Sweeney Barn requires you have a day-of-wedding coordinator present. You may choose your own caterer, however if they are not on the list of preferred vendors they will need to provide a certificate of insurance and meet with the venue prior to the event. Sweeney Barn was constructed in 1939 by a family of dairy farmers in Manassas. It was originally a one-story dairy barn with a hayloft, where the Birkett family stabled their livestock. The barn was eventually abandoned, until Alannah and Noel Sweeney purchased the property and decided to restore and turn it into an event venue. We held a 180+ person event at Sweeney Barn and it was an amazing party. 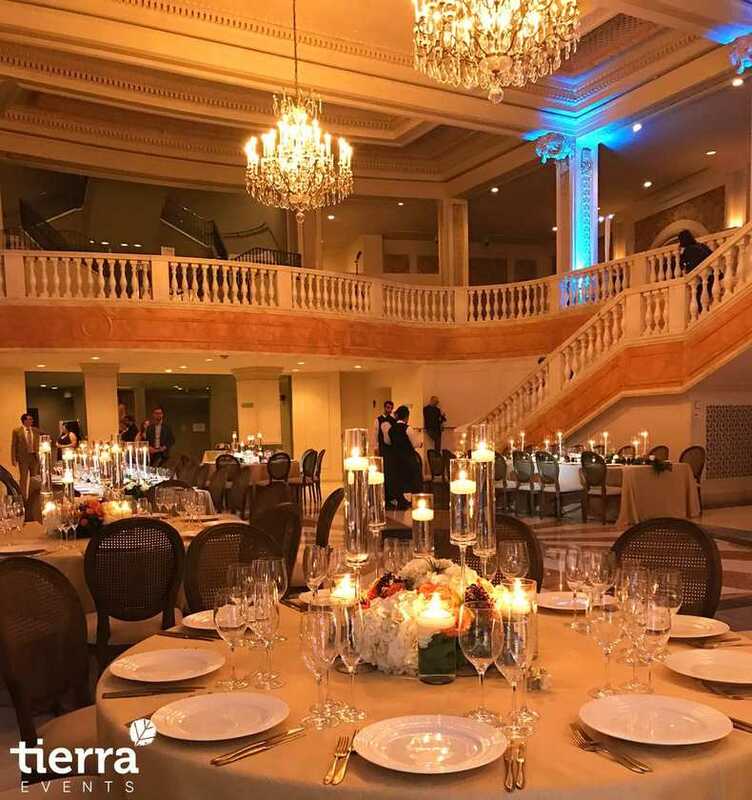 Not only is the place jaw dropping beautiful, the execution of the event was pretty flawless as well by Sweeney Barn and ... Read more Classic Catering LLC. Our guest had a great time! We could not have asked for more. You need not think twice about booking this venue, Andrea is one of the most responsive individuals out there and a complete sweetheart. Andrea, the site manager is a complete sweetheart and 100% organized. She has responded very quickly to all correspondence and answered all my questions promptly. 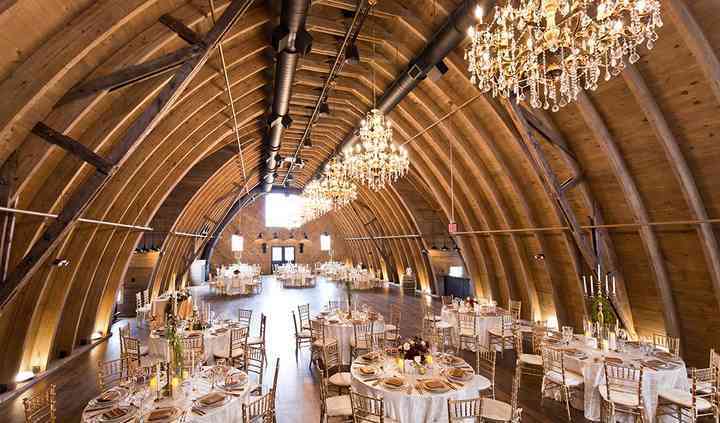 The venue has been transformed from ... Read more an unused milk barn to a stunning, luxurious event center keeping some of the most interesting elements of the barn to create that rustic elegance we are all searching for. 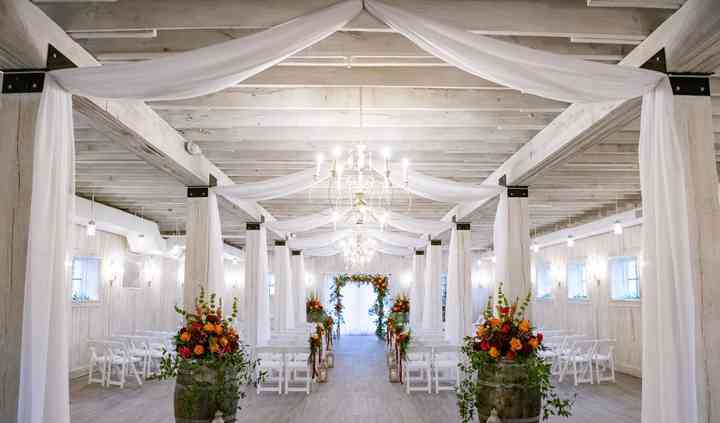 From a sparkly elegant wedding to rustic charm you would not go wrong booking this venue! 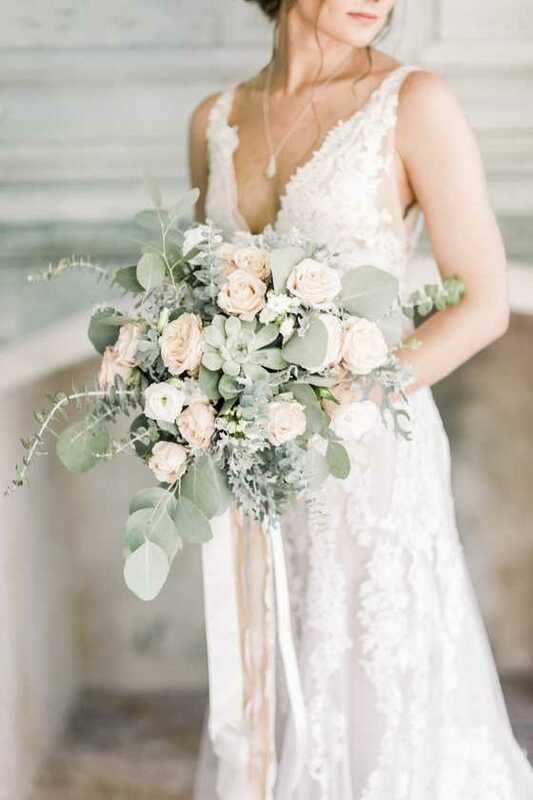 Sweeny Barn is an historic venue hosting weddings and events with generous strokes of elegance from the gorgeous chandeliers to the richness of the wood panels to the sense of place created by ... Read more original pieces from the milk barn masterfully woven through out the venue. 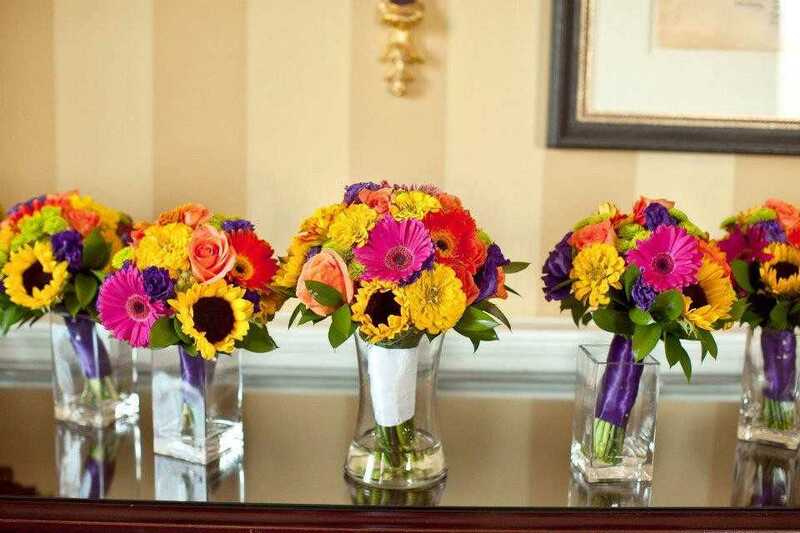 In addition, Sweeney Barn's General Manager, Andrea is very responsive and resourceful. She has responded very quickly to all correspondence and answered all my questions promptly. Sweeney Barn and her staff will definitely deliver above and beyond for you and your family. Do take the time to visit and plan your beautiful events here. You will be so happy that you booked your event here. As a thank you to our military, police and first responders, Sweeney Barn offers a 5% discount with proof of ID. After checking out Sweeney Barn at the ground breaking, I can't wait to shoot here! It promises to be a gorgeous wedding venue, owned and managed by a great group of people.